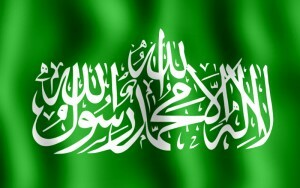 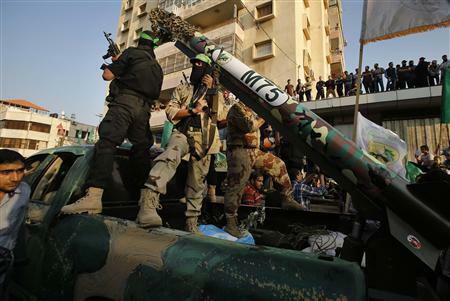 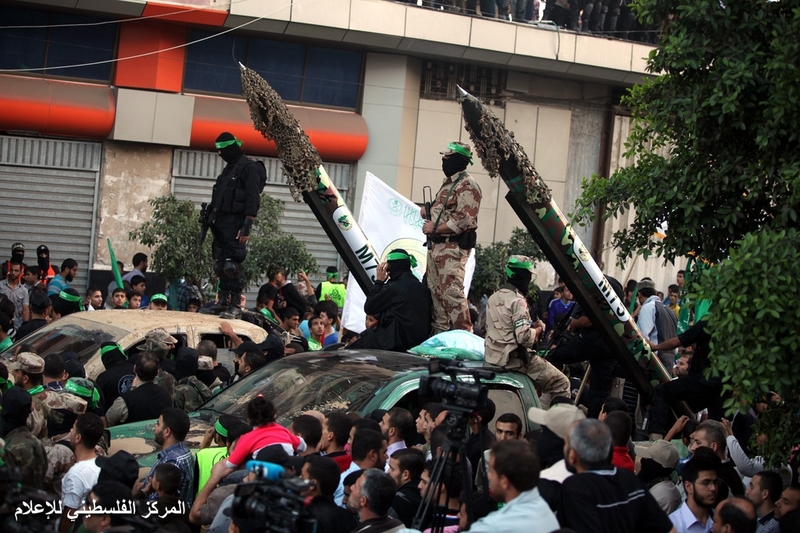 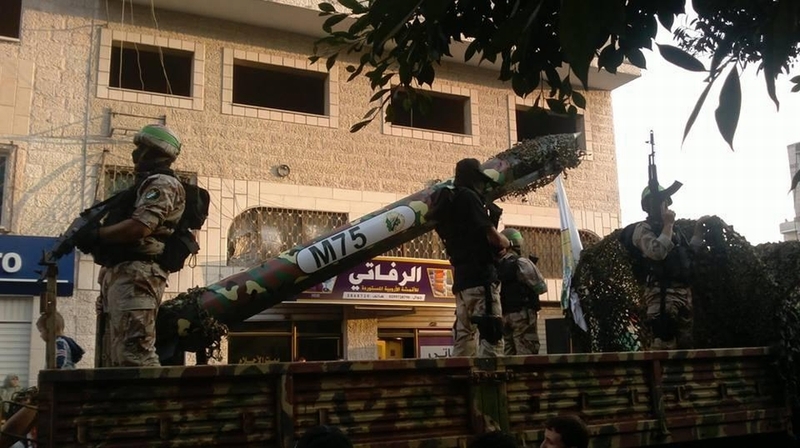 For Hamas, the category Mid-to-Long Range Rockets includes the following: Fajr 3, Fajr 5 (or locally produced M-75), and the M-302. 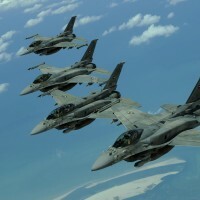 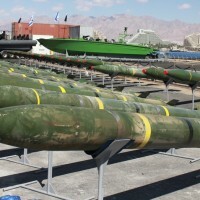 During Operation Pillar of Defense, the Israeli Air Force reportedly eliminated much of Hamas’ stockpile of these rockets. 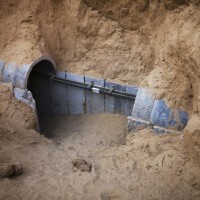 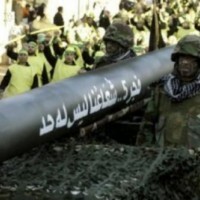 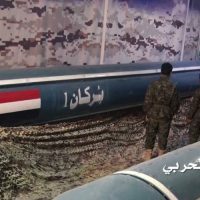 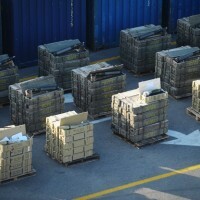 As a result of the continued crackdown on smuggling tunnels between Egypt and Gaza, Hamas has been forced to rely more heavily on the locally produced M-75. 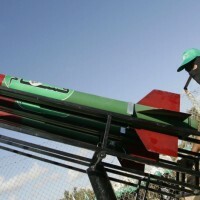 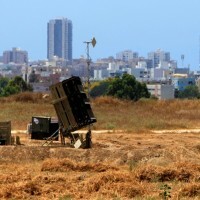 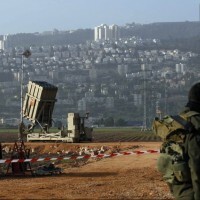 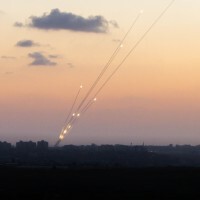 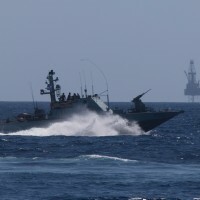 As of December 2013, the Israel Defense Forces assessed that Hamas was in the possession of “more than 20″ of these rockets.